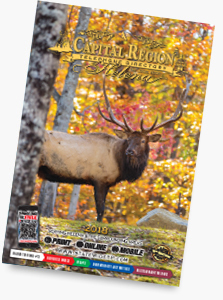 This is a copy of our Helena Capital Region Book. 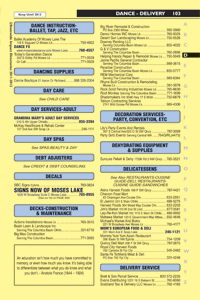 Our directory is in a two column format. Below are our various white and yellow pages ad rates. Hopefully you will decide to tap into the Helena market with your products and services. There are 4 basic types of listings that appear in the White Pages. There are 3 basic types of line listings that appear in the Yellow Pages plus 'Extra Lines' which is simply an add-on to your regular or bold listing. Below is an illustration of these listings and their respective monthly rates. If you are considering using a Regular or Bold Listing and adding 'Extra Lines', you might want to consider moving into an In-Column Ad, which doesn't cost much more, and gives you space to add more information. In-Column Ads are basically bordered listings with space to give information to your potential customers. They have a yellow background and black print. Red can be added for impact. Note: If you're considering an in-column ad 1.5" or larger, it is suggested that you consider a full color display ad (See Below). Display Ads are the BEST way to get customers to notice your business. Our Display Ads feature beautiful full color and are very affordable. 3 Installments - 1/3 when the ad is placed, 1/3 at proof, and 1/3 at publication.